Dive Penetanguishene Shipwrecks in Georgian Bay with Dan’s Dive Shop. 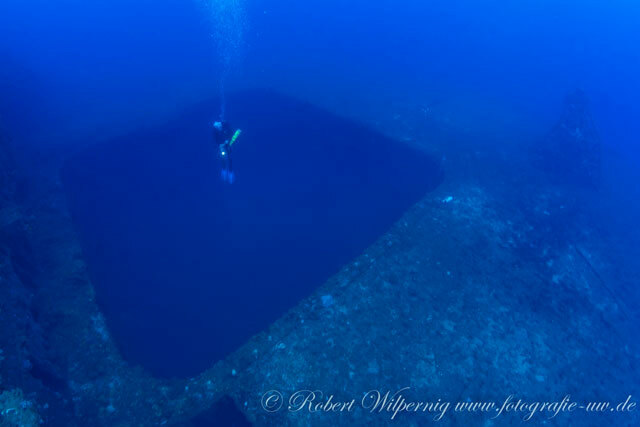 An ideal trip for Junior Open Water to Open Water divers and beyond. Gain experience diving fabulous shipwrecks that are nice and warm and shallow in the crystal clear Georgian Bay waters. Weekend includes 2 days of boat diving Sunday/Monday and 2 nights accommodation a short drive away in a secluded area. Join us for fun and adventure as we show you around some beautiful sites ideal for a new diver. You’ll be in the water as part of the dive team with a certified DDS Divemaster or Instructor. Trip is open to DDS certified Open Water divers only. Join us August 23-25, 2019 for some stellar recreational dives in clear, blue Georgian Bay waters. 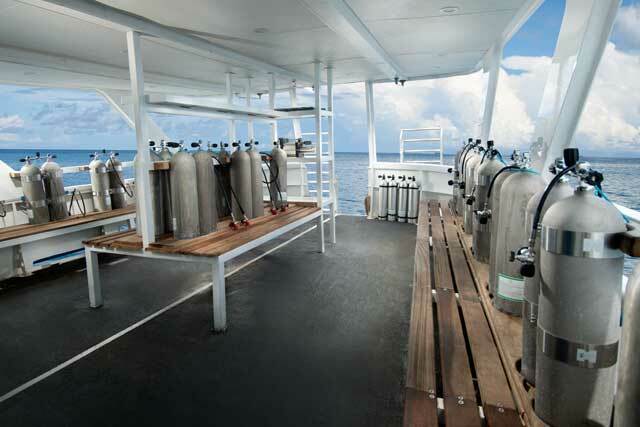 Includes 2 days of boat diving and 2 nights accommodations. A non-refundable deposit will secure your spot, so sign up today. Space is extremely limited. Dive Bikini Atoll with DDS in 2020! 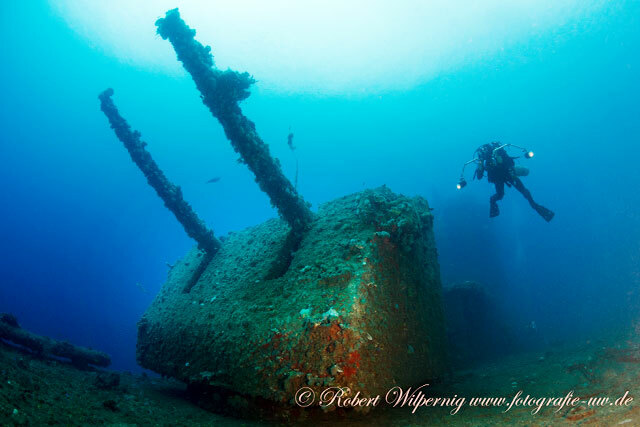 Have you ever wanted to dive the best shipwrecks in the world? Dive Bikini Atoll with DDS in 2020 and you’ll see some of them! 2 years from the posting of this event we embarked on a magical trip to Truk Lagoon and had the dream trip, only to ask ourselves how could we top Truk? Well we instantly thought Bikini Atoll, so after missing the chance to book it for 2019, we jumped at a chance to do 2020 and you should too! The trip will run from May 2 – 13, 2020. Cost is only $7245US. A $500US deposit is required to hold your spot. Please Note a 3% credit card fee will be charged on any credit card transaction. There is a $500US port tax due day of departure cash. Fills, rentals, sorb are not included in cost of the trip. Book Early and Book Now for this amazing trip! If you’ve missed the first deposit you can add it to the next deposit and get on schedule with payment. Some divers have expressed interest in a stop over in Truk Lagoon. We are able to make arrangements for this opportunity happily as we are very excited to dive Truk Lagoon again as well and revisit the remnants of Operation Halestone and the Japanese fleet. We highly recommend Divers Alert Network Travel Insurance and Trip Cancellation Insurance as all spaces are non-refundable. Bikini Atoll is located in the Marshall Islands in Micronesia. 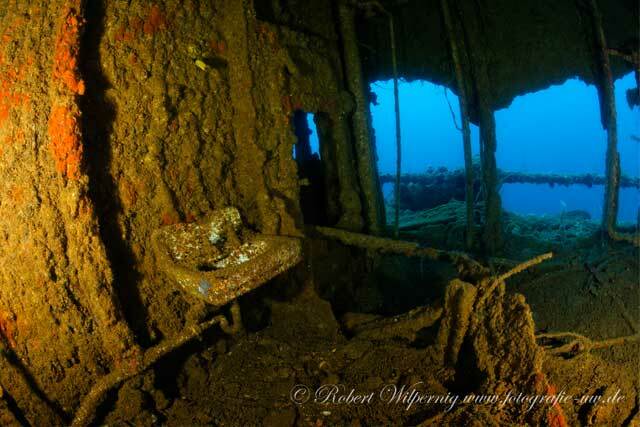 This area is home to some of the biggest and best shipwrecks you’ll ever see. Pristine ships that were retired from war service and were sunk during atomic bomb testing in 1946 as part of Operation Crossroads where they were evaluating the effectiveness of these weapons against battle ships. After the Second World War, the USA collected a ‘mock’ naval fleet for the purpose of testing the impact of different atomic bombs on a large fleet. These nuclear bomb tests were performed in several remote locations in the South Pacific Ocean, known as the Pacific Proving Grounds. Bikini Atoll was appointed one of the designated testing areas within the Marshall Islands. Between 1946 and 1958, not less than 23 atomic bombs were tested at Bikini Atoll, which resulted in a unique selection of shipwrecks from the US, Germany and Japan consisting of war battleships, cruisers, and an aircraft carrier. More than 60 years later, the shipwrecks remain equally as impressive while they have become home to many kinds of corals and fish species. As a result, Bikini Atoll has become the ultimate wreck diving for the true fans! This exclusive and unparalleled diving destination is undisputedly ranked first on any serious wreck & technical divers’ bucket list. This is well justified; nowhere else on earth you will be able to dive into such a unique collection of historic battleships, cruisers, as well as the world famous USS Saratoga aircraft carrier with its 270m (888ft.) flight deck. For this reason, Bikini Atoll was declared the first UNESCO World Heritage site for the Marshall Islands archipelago in 2010. Exclusivity guaranteed when you Dive Bikini Atoll the charter is cut to a maximum of 11 guests over 10 or 11 nights per cruise. The Truk Master will offer on those itineraries a choice of 6 a/c en-suite single, double or twin bed cabins on the lower deck and main deck. The yacht has a dedicated camera set-up and charging station with plenty of additional storage for all your extra lenses, strobes and batteries. Communal relaxation areas are split between the middle and upper decks comprising of a spacious indoor dining area, lounge bar with comfortable bench seating and plasma screen, shaded outdoor seating area and a sun deck. Most wrecks in Bikini Atoll are located beyond recreational diving maximum depths; therefore technical diving skills and wreck experience are required, which is perfect, as DDS offers the most progressive, modern, comprehensive and challenging technical diving courses in the business.